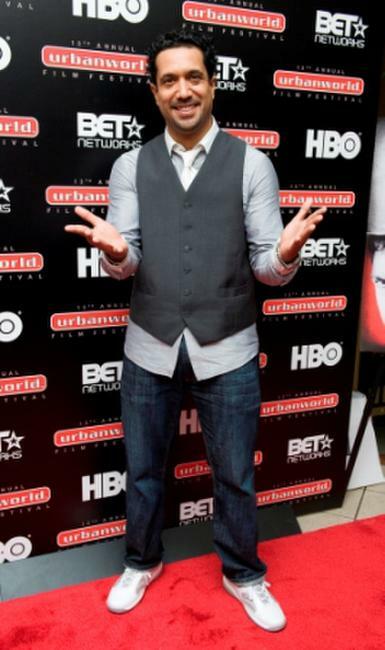 Gerard Butler at the New York premiere of "Law Abiding Citizen." 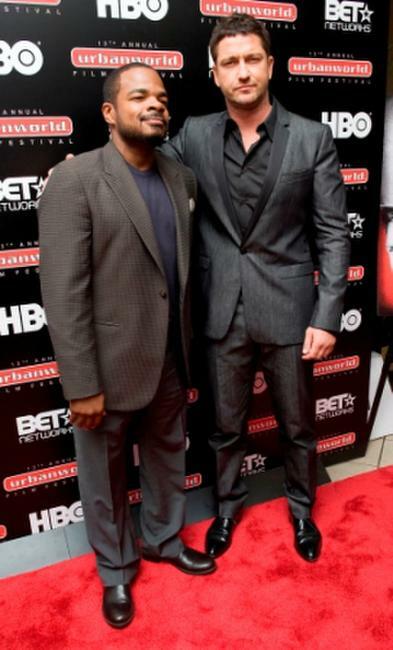 Director F. Gary Gray and Gerard Butler at the New York premiere of "Law Abiding Citizen." 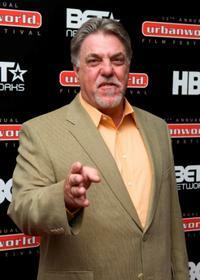 Bruce McGill at the New York premiere of "Law Abiding Citizen." 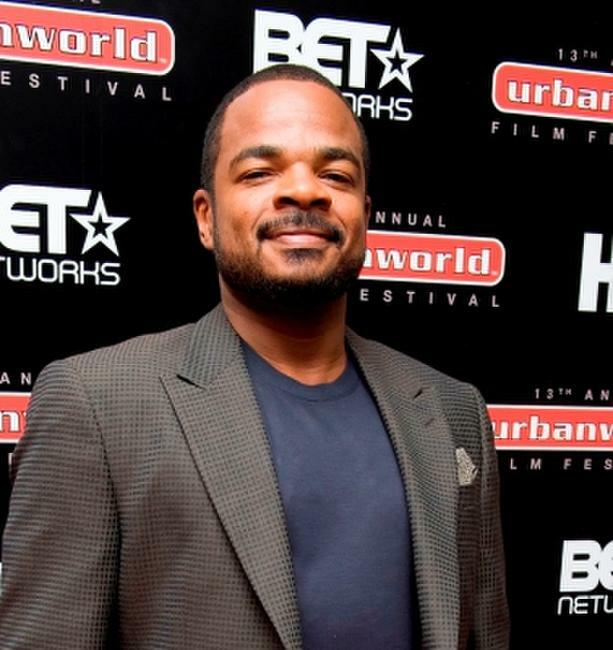 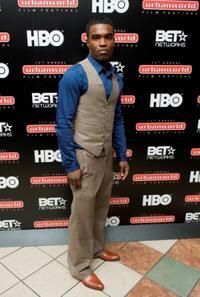 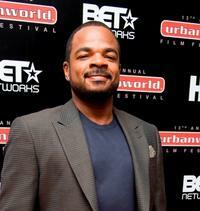 Director F. Gary Gray at the New York premiere of "Law Abiding Citizen." 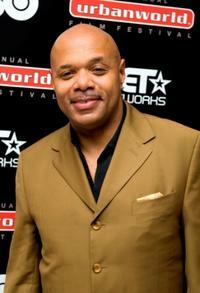 Lenny Green at the New York premiere of "Law Abiding Citizen." 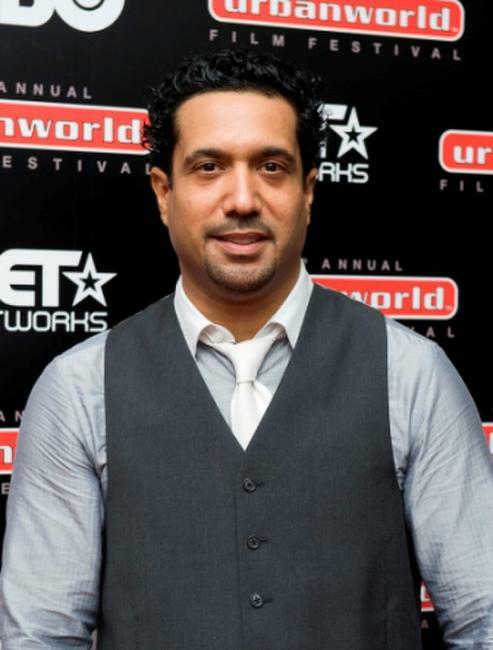 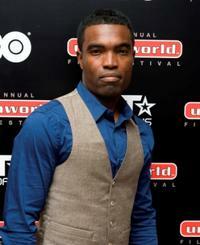 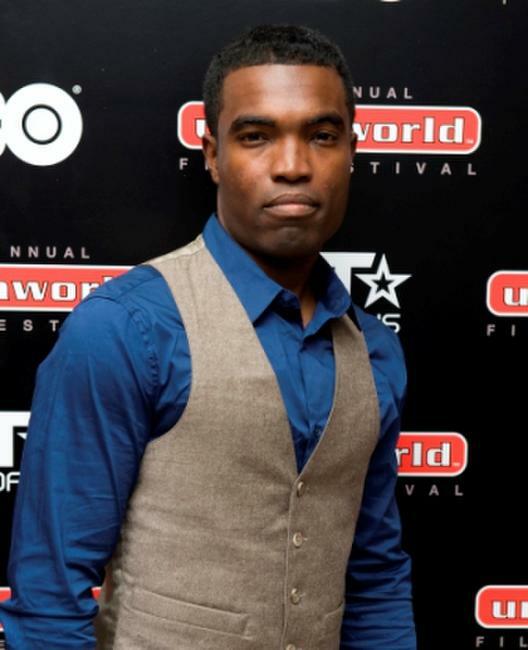 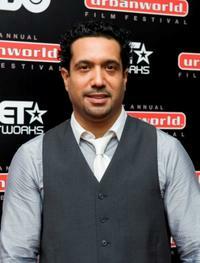 Damien Smith at the New York premiere of "Law Abiding Citizen." 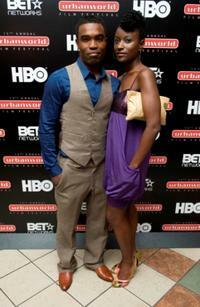 Damien Smith and Guest at the New York premiere of "Law Abiding Citizen." Kristin Erickson at the New York premiere of "Law Abiding Citizen." 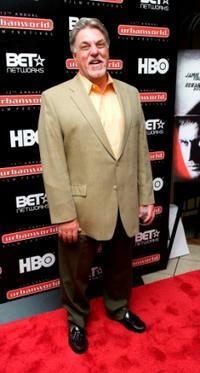 Jossie Thacker at the New York premiere of "Law Abiding Citizen." 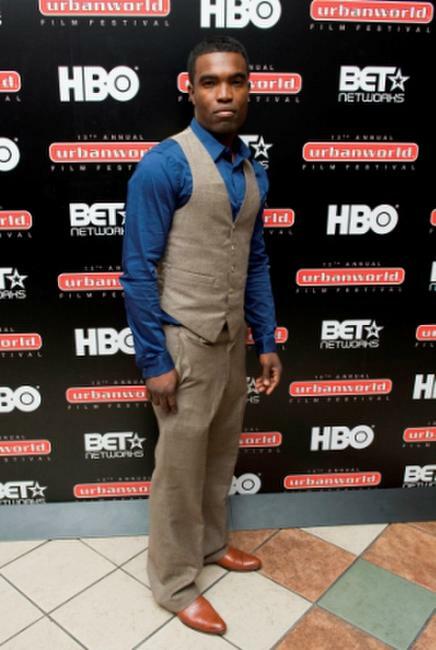 Viola Davis at the New York premiere of "Law Abiding Citizen." 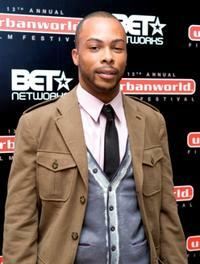 Jas Anderson at the New York premiere of "Law Abiding Citizen." Nasser Metcalfe at the New York premiere of "Law Abiding Citizen."